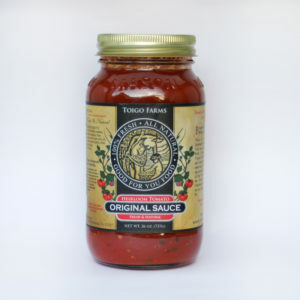 We sell our produce directly at a number of farmers markets throughout the region (see our market schedule here) and your can find an estimate on our harvest schedule here. 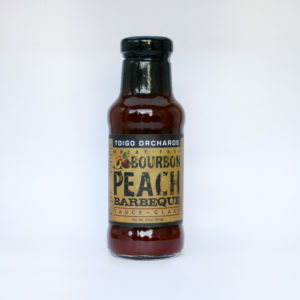 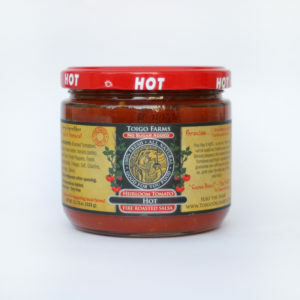 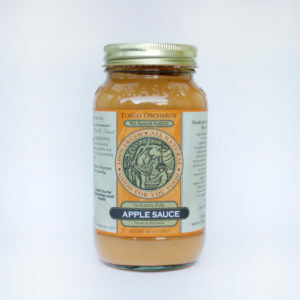 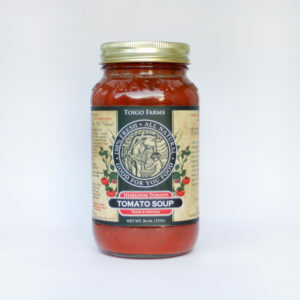 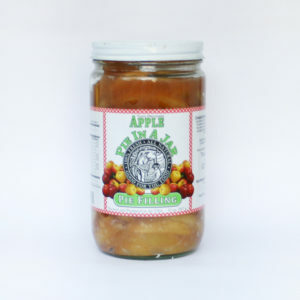 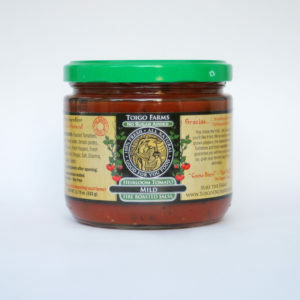 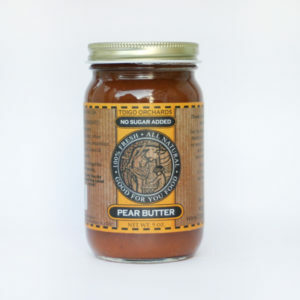 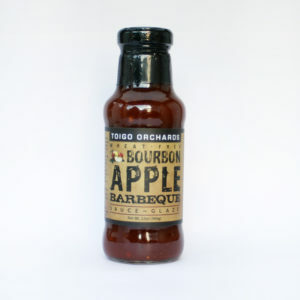 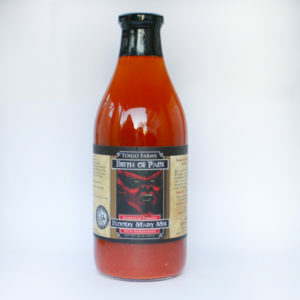 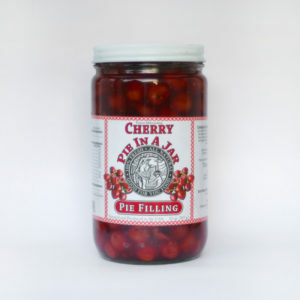 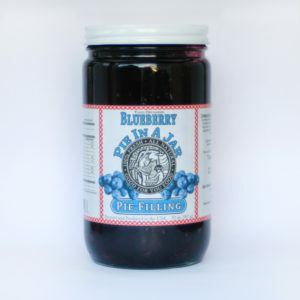 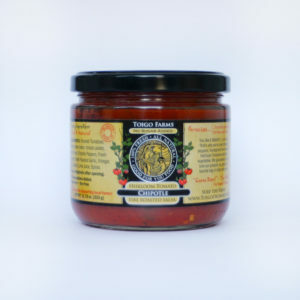 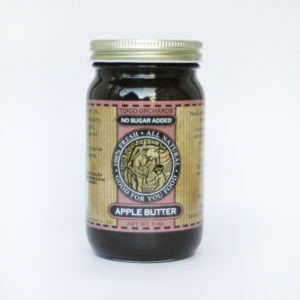 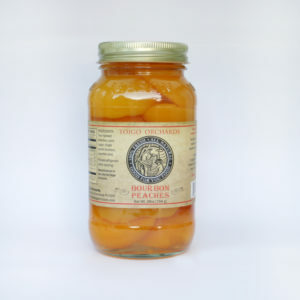 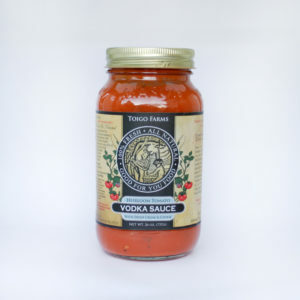 We also provide pie filling, salsas, barbecue sauces, etc from our produce. 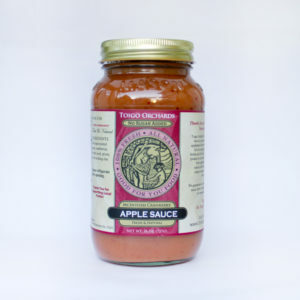 If you’re interested in re-selling our products, please contact us about wholesale purchase and delivery!